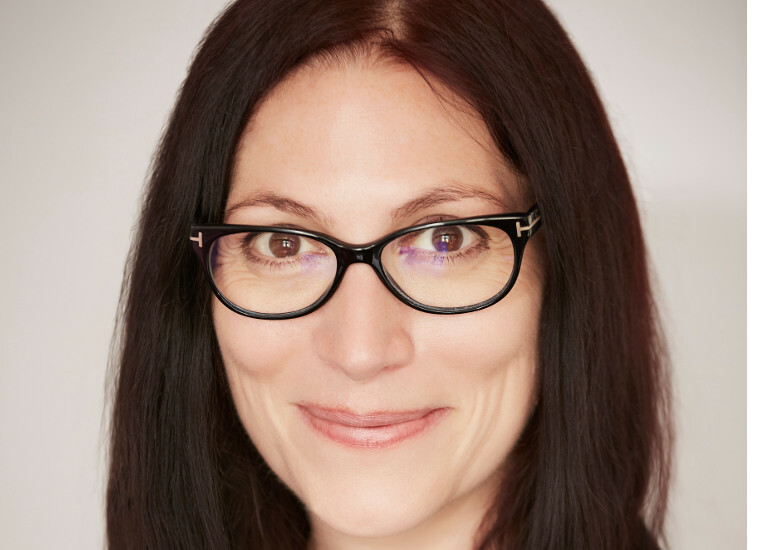 Broadcaster, comedian and writer Natalie Haynes is the author of both fiction and non-fiction books which draw upon her expertise as a classicist.In A Thousand Ships, Natalie retells the story of the Trojan War from an all-female perspective. In the middle of the night, Creusa wakes to find her beloved Troy engulfed in flames. Ten seemingly endless years of brutal conflict between the Greeks and the Trojans are over, and the Greeks are victorious. Over the next few hours, the only life she has ever known will turn to ash . . .The devastating consequences of the fall of Troy stretch from Mount Olympus to Mount Ida, from the citadel of Troy to the distant Greek islands, and across oceans and sky in between. These are the stories of the women embroiled in that legendary war and its terrible aftermath, as well as the feud and the fatal decisions that started it all. 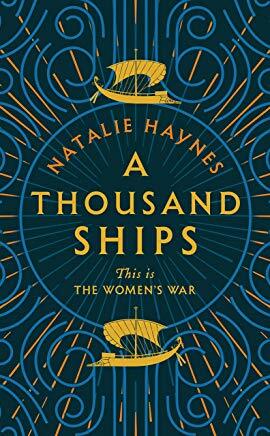 Powerfully told from an all-female perspective, A Thousand Ships gives voice to the women, girls and goddesses who, for so long, have been silent.